Mark Thibodeaux, Deputy Practice Head of the Eversheds Sutherland (US) Cybersecurity and Data Privacy team, has advised companies for more than 25 years on privacy and data security matters across the country and worldwide. 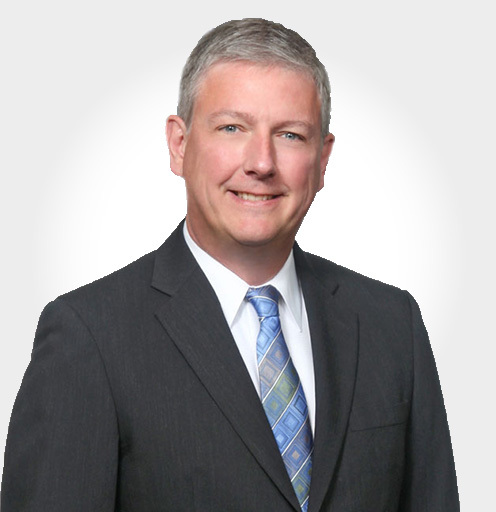 A highly experienced commercial litigator with a deep IT background, Mark has helped companies respond to incidents ranging from employee mistakes to attacks by nationstate actors. Prior to practicing law, Mark served as a penetration tester, cybersecurity and information systems control consultant, and auditor with two of the top international public accounting firms. He was also an internal security adviser and ultimately chief information officer for a major international energy company. Read Mark Thibodeaux’s full bio here.